The Warehouse series has been conceived by EEMA (Event and Entertainment Management Association) towards fostering industry talent by providing insights and technical education that is relevant for event professionals. 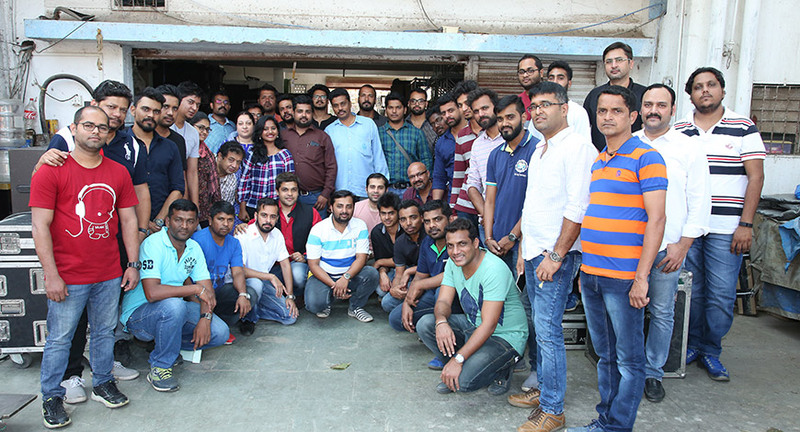 The initiative was conducted in various warehouses of vendor partners who have joined hands with EEMA to fulfil the vision of relevant learning. Over the next few months various technical aspects will be covered through this initiative. The first EEMA Warehouse session received an overwhelming response as agencies nominated their operations team to attend. 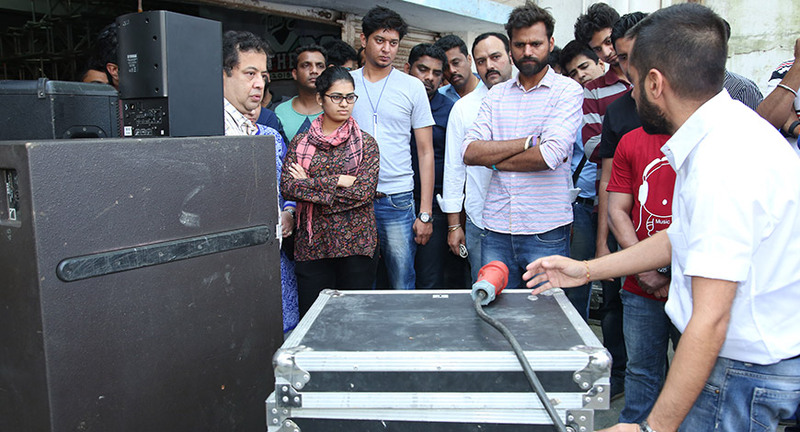 The workshop was conducted by Manish Mavani and was extremely informative and interactive. 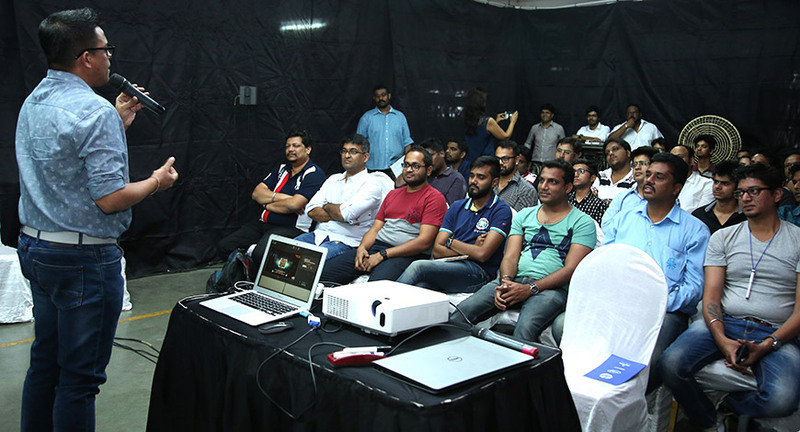 The day long workshop was held in the Sound & Light Professionals workshop and covered various technical aspects of Sound and SFX. A variety of topics such as introduction to sound technology, technical detailing, inventory introduction, innovation in SFX, production detailing, specs sheet development , do’s & dont’s in production planning and health & safety were covered. The session closed with an open and heartening feedback and with a promise to host a variety of workshops on this platform in the near future.